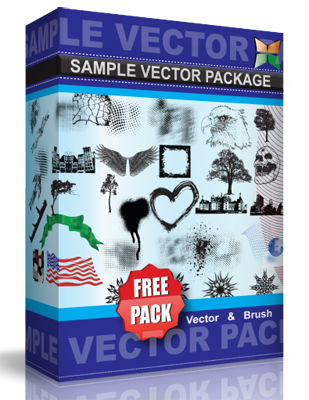 Zipped file… available in – Corel Draw X3, Illustrator EPS & Ai format. This free stuff is only for personal use and not for commercial purpose! ENJOY!